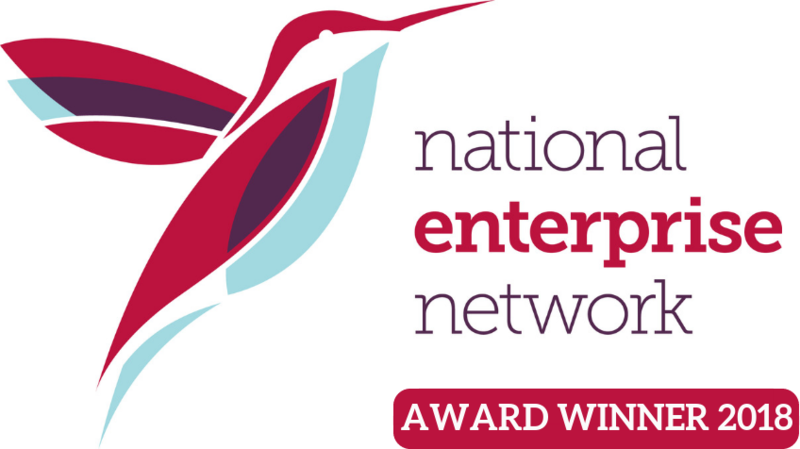 The Institute of Enterprise and Entrepreneurs is the first personal development institute dedicated to recognising the profession of enterprise, entrepreneurship and enterprise support. Known as IOEE, it is the first learning institute dedicated to developing the skills of enterprising people. It has developed a wide range of enterprise qualifications and programmes which are recognised nationally and internationally and have been designed to meet the needs of every type of enterprise learner. Through IOEE Academies the organisation supports people who take the risk to control their own destiny by starting and running their own business. It also supports enterprise professionals in developing their skills and knowledge to provide outstanding enterprise support. 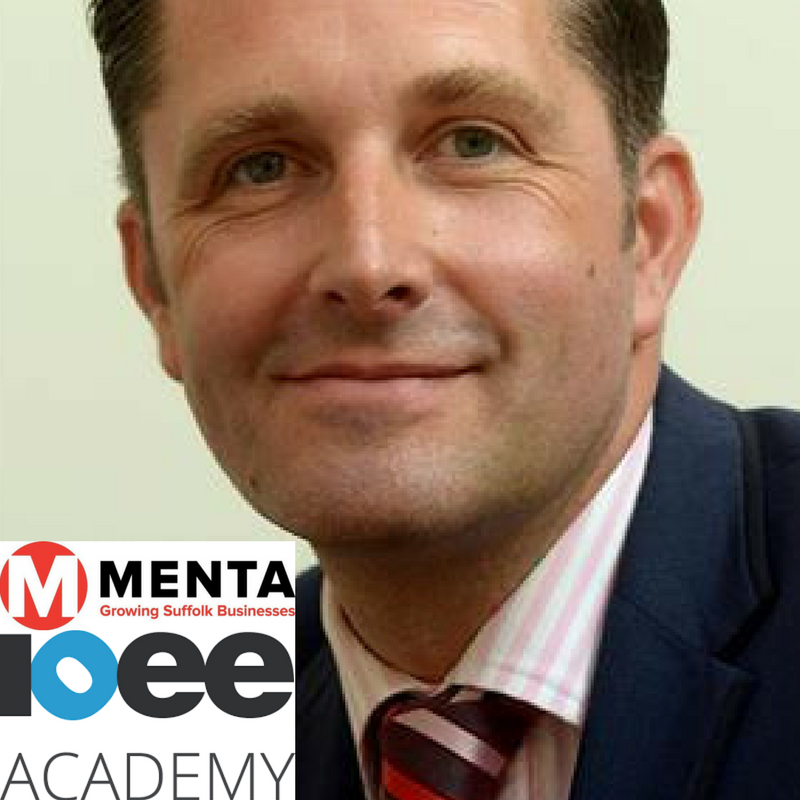 MENTA which supports growing businesses and start-ups with advice, business skills training and networking has been awarded IOEE Academy status. MENTA was established in 1984 and provides business advice, networking events, business skills training for established and growing companies plus specifically designed workshops for pre-start-up businesses.